The iStick Pico 25 Mod by Eleaf is powered by a single 18650 battery (sold separately). 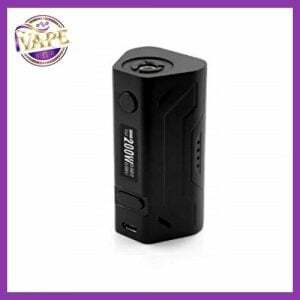 The iStick Pico 25 Mod has a power output of 85 Watts and features a temperature control suite which is easily adjustable. iVape brought the Pico back due to the demand for smaller single 18650 mods. 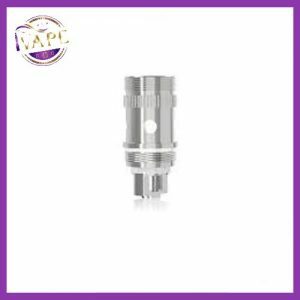 As the iStick Pico 25 Mod has a 25mm diameter it will still allow the vaper to use 24mm tanks. 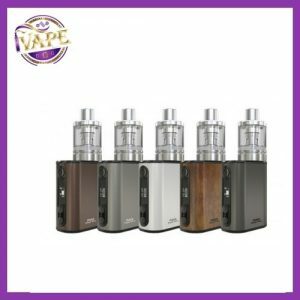 The iStick Pico family has been around sometime and have always proved to be a goes solid sturdy device for vapers who are looking for less vaper and more compact design. 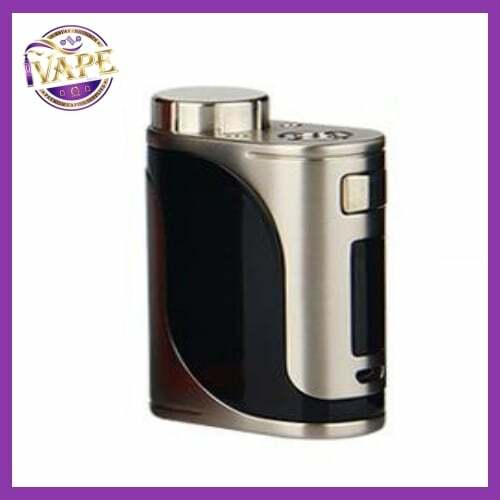 The iStick Pico 25 Mod features a LED 0.91 inch screen, a 2A quick charge capability and upgradeable firmware. 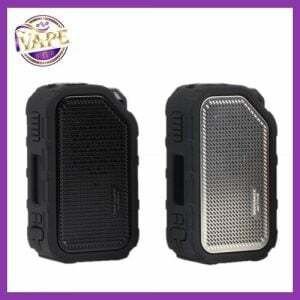 However iVape recommend you always use an external charger for charging your batteries. 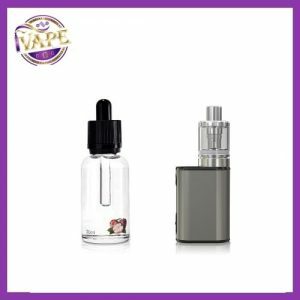 eLeaf Pico 25 is covered by 3 months statutory warranty. Misuse, tampering, modification, e-liquid damage invalidates warranty. Warranty does not cover damage to exterior. Warranty does not cover charging port or thread damage.